Summer has come upon us. It mostly means a lot of sun, hanging out with friends and going to Roskilde ( this is truly a national movement- Copenhagen will be completely abandoned for a few days!). For us summer meant having no obligations and doing whatever we felt like and what we always wanted to do and never found time to actually make it. Like Kanelsnegl’s. We had many attempts. 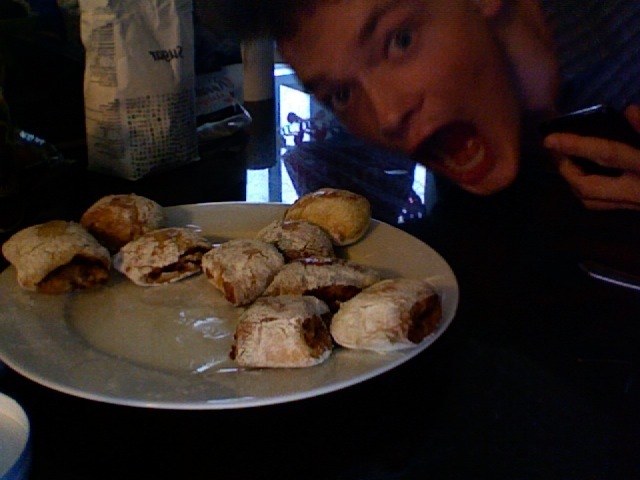 On the photo we have rolls with apple/cinnamon and walnut filling. Later on we made kanelsnegl’s with baking powder, however, our dear friend has overcome himself in making the real yeast ones…. yum yum! Dear All, have a great summer. It happened a while ago. It was a very pleasant Saturday- one of these days when it was actually sunny and warm. Place: Enghave Plads, Vesterbro. It was a mixture of street art, music, families, food, bevarages and skate competition for kids. It was a proof, that Saturday afternoon does not have to be boring or just lazy- it can be nice and lazy with some good vibes. The vibes were provided by the dj’s who brought this summer mood to the people gathered around. One of the tunes that made us swing was Simply Red- Sunrise. I think it is pretty much self explanatory. Streetheart just rocked our hearts. 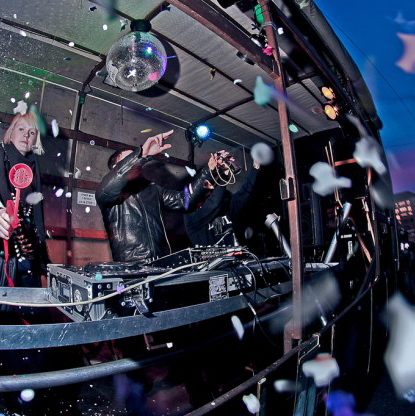 We have been told: Distortion festival in Copenhagen is officially the beginning of the summer. It is almost like: if there will be no Distortion, there will be no summer. We had experienced a few street parties in Copenhagen so we kind of build up an image of what is going to be happening during these few days when Copenhagen is officially taken over by Copenhageners, music and sun. There was everything: great weather, great music, chilled atmosphere and good moods. Norrebrogade was partly closed ( including the bridge) so people could enjoy a ‘festive mood’ with different kinds of music: from r&b to reggae and electro. However, what was really amazing was the party on the Knippelsbro (and under it)- the bridge actually did open ( even twice!). We have a neighbour, we call him Tropical (due to his taste in music). He made us believe yet again, that Danish people are not only polite and friendly but also full of passion and interests. The other day we were throwing a birthday party for our friend and when the time came, we started exploring deeper Norrebro with our neighbour and his friends. It was great, because without him, we would not feel like the part of this group- solely Danish people and as I remember a hip-hop battle at the Saxons. Saxons is a bar on Jagtvej 71, just a street going from Norrebro Rundel. Cheap drinks, cosy, a bit of graffitti and as we happen to get to knoe- nice people. 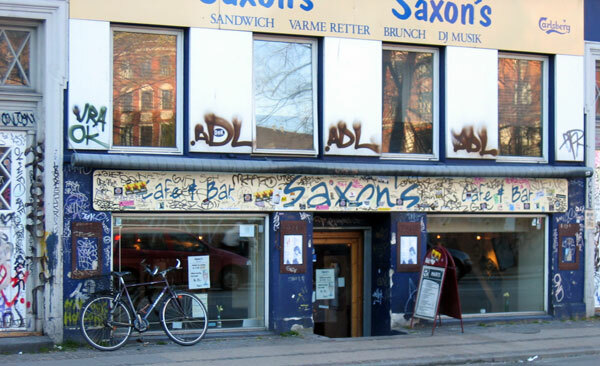 We also know, that by the building where Saxon’s is situated, there is a whole. Clearly a building has been demolished. And it was not an ordinary building- it was a space for cultural purposes for young people. Supposedly there was a lot of building of this kind, but the city did not allow them anymore. Apparently there is also a movie about it. As our neighbour told us: Norrebro is not the same as it was. It is not so colorful anymore. Looking back at this it was perfect. Let me say this again: per-fect! Just another Saturday afternoon, with the slight change- the weather was indeed tropical. Everything just seems to look better when it is sunny outside and you can finally forget your warm jackets and long boots.It is true what they say: once the summer starts in Copenhagen, it is so beautiful that you do not want to leave it. 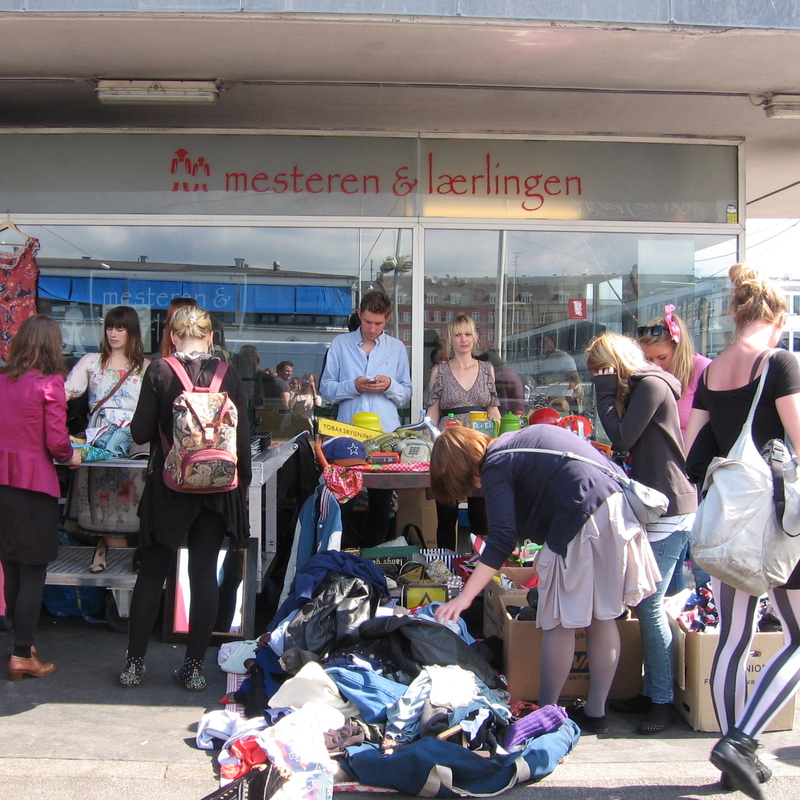 We hopped on our bikes, had a nice bike ride to the Vesterbro area and reached the Meatpacking District where the flea market was taking place. It did not look big, but as we had discovered it was full of interesting things. Everybody got something: hats, sweaters, tshirts and a sun tan. We fell in love with Copenhagen again. This was not an ordinary party- Art Against Injustice was indeed a cultural experience gathering people to talk about the issue of Human Trafficking. It was a fusion of art, photography and music and one could really enjoy all of them. While entering the area of the Meatpacking District, into a specific niche where Jolene, Karriere Bar, V1 Gallery and Kontrafarme are located, we could see a crowd. Not only we saw it, we also heard very moving, ballad- like music. Due to good weather conditions whole event was taking place outside, including art battle and photo exhibition of 10 Danish and international photographers who conceptualized the issue of Human Trafficking. 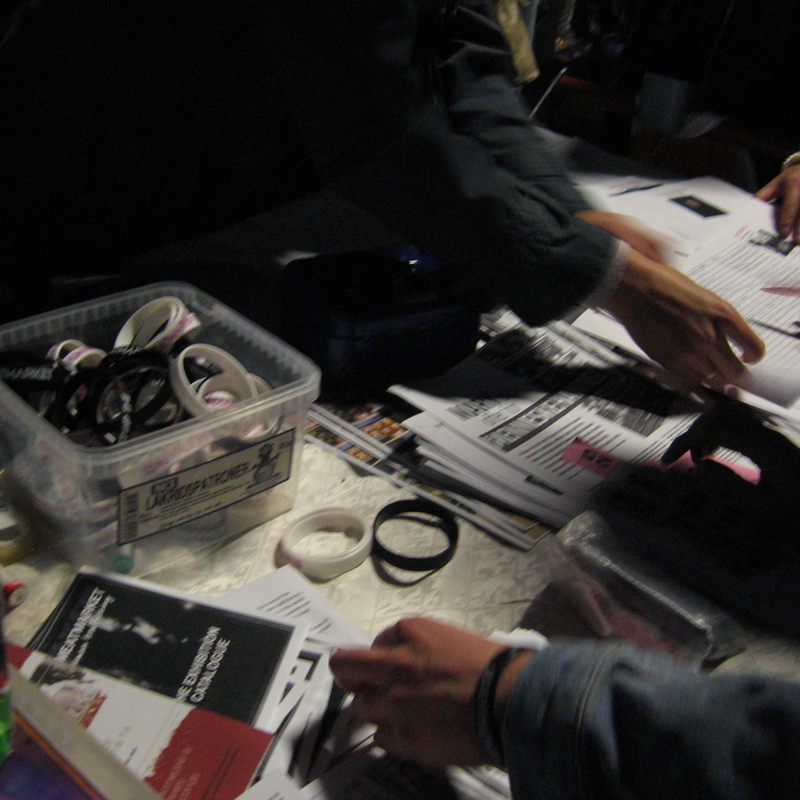 There was also a lottery happening (truly exciting goodies) from which all the money went directly to HopeNow.dk. This was indeed serious fun that we should all appreciate. This was a special occasion: a book release consisting of ten tributes to Nick Cave entitled all together “‘Begær, Mord og Gud”,what literally means “Lust, Murder and God”. 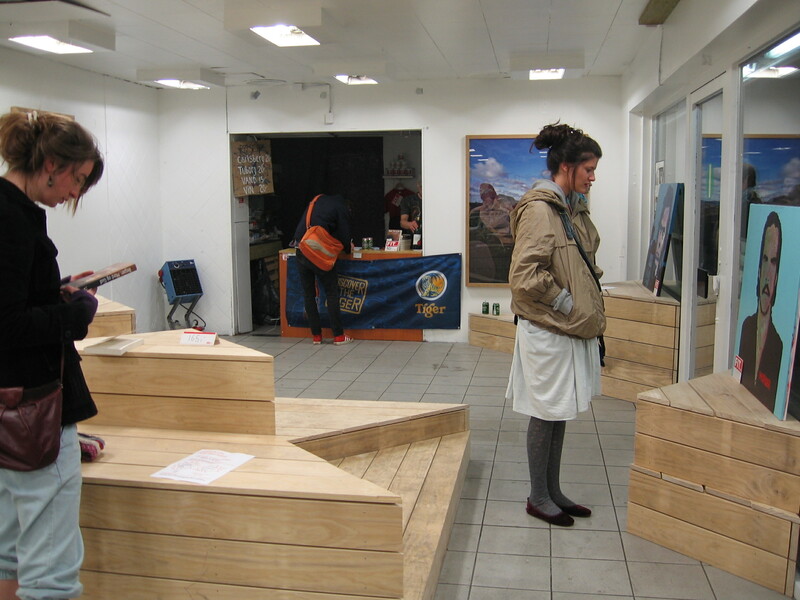 Everything was happening in a former petrol station turned into a space for creativity and good spirit called FIT ( to find out more: http://www.f-i-t.org/). Location is also great- deeper in the Norrebro district, surrounded by houses, feels like a you are a part of a parallel universe. To these who did not make it: well, the book would not be of a great fun to you, because it was in Danish. However, the crowd was particularly interesting- different ages, different styles, all gathered to talk about the artist. 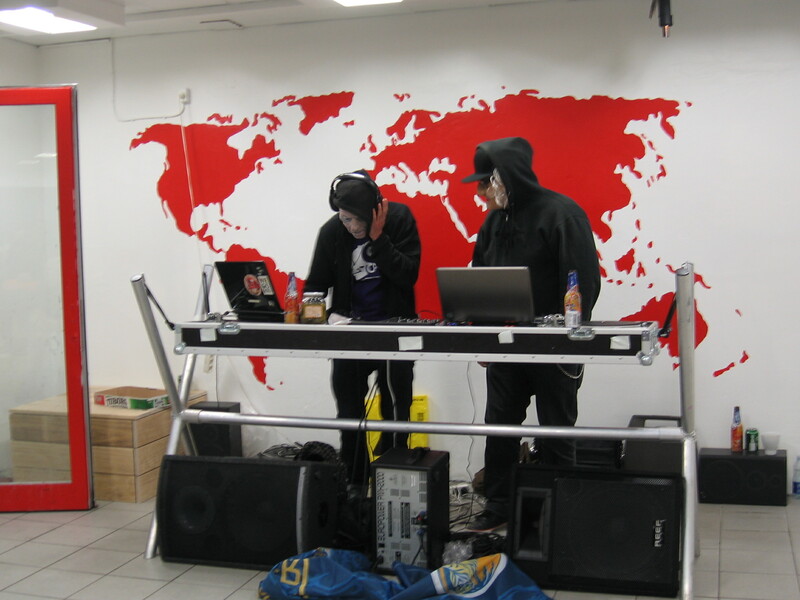 What has to be underlined the most was the music- truly great job by Sticker Svin and his colleague, who at some point started wearing kind of Halloween masks making everybody sway away. Just to give you a gist of how it was: imagine remixes of Miike Snow “Animal” and Cassius “Toop Toop”. And portraits of Nick Cave all around.